employs a method or means of combat the effects of which cannot be limited as required by international humanitarian law. an attack which may be expected to cause incidental loss of civilian life, injury to civilians, damage to civilian objects, or a combination thereof, which would be excessive in relation to the tangible and direct military advantage anticipated. BLIX Hans, “Area Bombardment: Rules and Reasons”, in BYIL, Vol. 49, 1978, pp. 31-69. CASSESE Antonio, “The Prohibition of Indiscriminate Means of Warfare”, in AKKERMAN Robert J. (ed. ), Declarations on Principles, A Quest for Universal Peace, Liber Amicorum Discipulorumque Prof. Dr Bert V.A. Röling, Leiden, 1977, pp. 171-194. 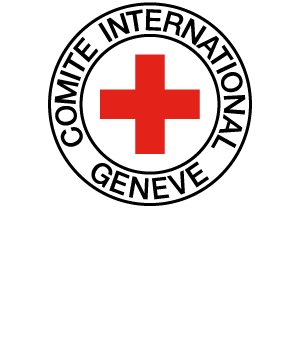 AUBERT Maurice, “The International Committee of the Red Cross and the Problem of Excessively Injurious or Indiscriminate Weapons”, in IRRC, No. 279, November-December 1990, pp. 477-497. BRETTON Philippe, “La Convention du 10 avril 1981 sur l’interdiction ou la limitation de certaines armes classiques qui peuvent être considérées comme produisant des effets traumatiques excessifs ou comme frappant sans discrimination”, in AFDI, 1981, pp. 127-146. PARKS William H., “Conventional Aerial Bombing and the Law of War”, in United States Naval Institute Proceedings, Vol. 108, No. 951, 1982, pp. 98-117. PARKS William H., “Linebacker and the Law of War”, in Air University Review, January-February 1983, pp. 2-30.